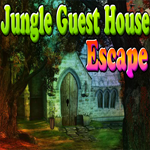 Games4King Jungle Guest House Escape is another point and click escape game developed by Games4King team. Welcome back, escapers! Story of this game, Assume that went to jungle on vacation as an adventurous trip. But unfortunately you got misguided and you were in position that you can’t return back before night. 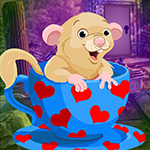 Fortunately you met a person in the jungle; he asked to stay in his guest house in the jungle. After when you woke up, you saw all doors are locked. 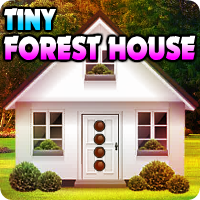 So use your skills to collect the necessary items to escape from the jungle guest house.